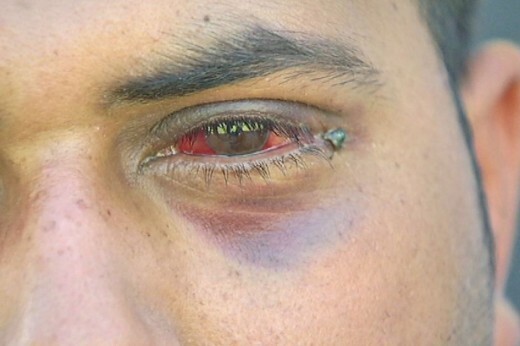 Four men have been arrested for allegedly assaulting an Adelaide taxi driver, who lost his sight in one eye. Driver Manbir Singh, 24, was bashed near a hotel at Henley Beach in the early hours of November 16 and suffered facial and eye injuries. The Transit Services Branch said information given to police led to the arrests. Those facing charges over the attack are 20-year-old man from Largs North, another also aged 20 from Osborne, a teenager, 18, from Port Adelaide and another aged 19 from Woodville Park. They have been charged with aggravated assault causing harm and given bail to appear in Magistrates Court at Port Adelaide later. Three other taxi drivers also were injured in the same incident. Taxi Council president Jim Triantafyllou was pleased to get the news of the arrests. “This sends a very clear message to anyone considering a crime against a taxi driver that you will get caught,” he said. The South Australian Government has promised taxi drivers it will part-fund protective shields for any wanting them in their vehicles. It says if the offer to pay 50 per cent of the cost is taken up in all 1,100 taxis, it will cost the Government about $500,000.